Securities offered through Triad Advisors, LLC Members FINRA/SIPC. Advisory Services offered through Triad Hybrid Solutions, LLC, a registered investment advisor. 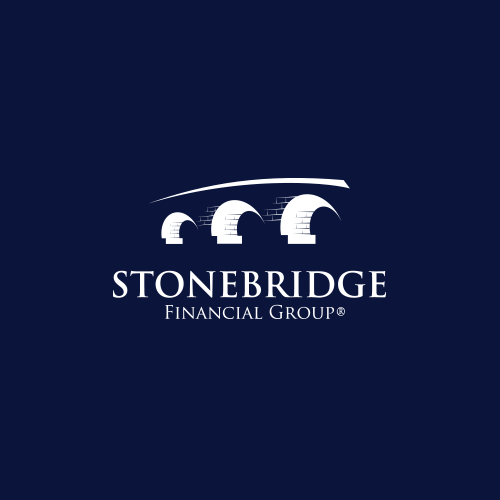 Stonebridge Financial Group and Triad Advisors, LLC are not affiliated.